Protect the investment you've made in your home with the help of Carolina Roof Rescue. 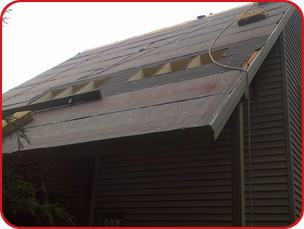 We offer a wide array of roofing services such as reroofing, roof repair, hail damage restoration and more. Trust us today for your free inspections and surveying of the damage on your roof. We are a Certainteed Certified Shingle Quality Specialist and Master Shingle Applicator company who has the experience and expertise you're looking for. 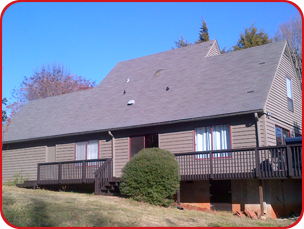 Carolina Roof Rescue is strongly dedicated to providing superior customer service and quality roof construction. We use the highest-quality materials from CertainTeed, Owens Corning and GAF-Elk to make certain that your roof is properly installed and will last a long time.